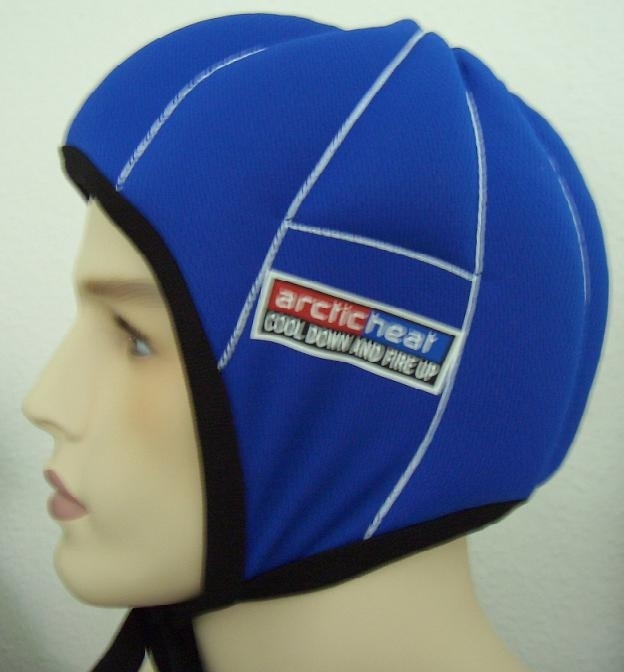 The Arctic Heat cooling cap can be used in sport, work or in any situation that cooling or heating of the scalp is needed. The Arctic Heat cooling cap has also proved most effective in the treatment of Migraine headaches. 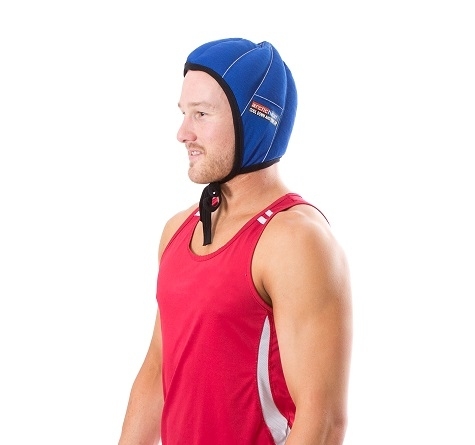 The cooling cap was designed in association with medical authorities in Australia to assist people receiving Chemotherapy and to assist the cooling of critically ill people in initial treatment. It has been established in medical studies that by cooling the scalp before, during and after chemo there is a marked decrease in hair loss and the cap achieves this in a comfortable effective manner. Please seek specialist medical advice before using for this purpose. Also availabe in White.